Last week, I finally bought a pair of new shoes to replace my existing shoe. My existing shoe’s base is already so thin to the extend where I can feel the texture of the road with my feet. 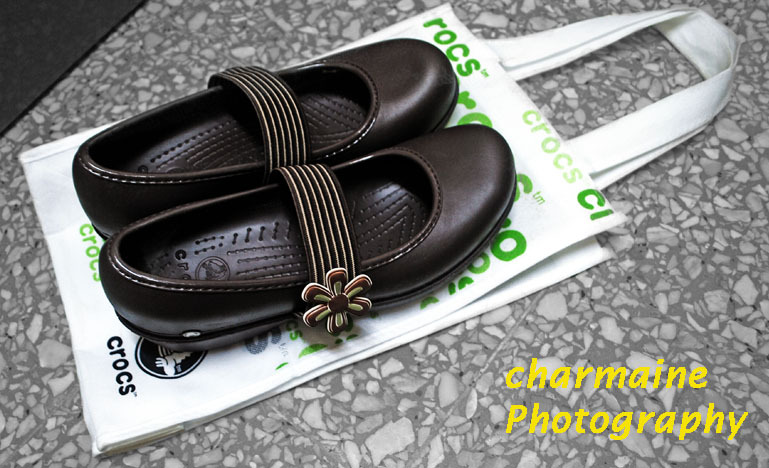 So here’s the shoe I bought, Lexi from Crocs which costs me RM 169. Initially I wanted size 9 but it’s out of stock so I took size 10 instead since I tried it and it’s only a little loose.